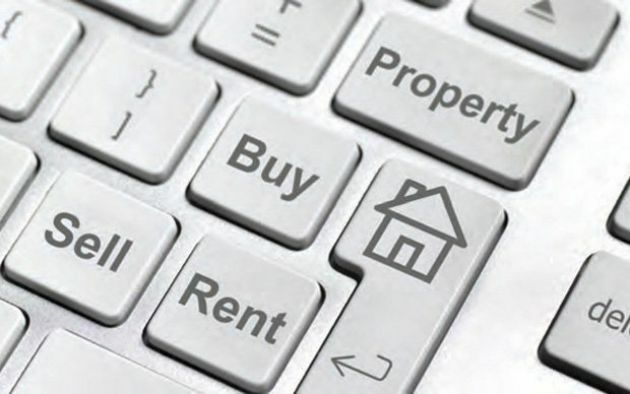 Online estate agents allow people to buy and sell houses without having to set foot in a high street office. As a local, traditional Leicester estate agent it got us thinking, what is the difference between us and an online estate agent? With the success of sites such as Rightmove or OnTheMarket.com, we utilise these online tools to market our properties and it’s something any accomplished estate agency (online or traditional), will make the most of. Online visibility is essential and most local estate agencies will have websites just like us. In 2016 we re-launched our website to better showcase our services and property portfolio. We like to think that our online activity is in addition to the more traditional personal, face-to-face approach. Even our lettings team are utilising an online tool so that tenants can easily report maintenance issues. As the concept of an online estate agency becomes the norm, we look to explore what makes us different as a local Leicester estate agent. It might be true to say that the online estate agency fees are lower than the more traditional counterparts but we all know that the cheapest option isn’t necessarily always the best value. A local Leicester estate agent will have knowledge of the area and housing trends which will help when valuing your property. It will also avoid having to price reduce your property and stop it from becoming stagnant on the market. Dealing with a real person rather than someone in a national call centre is invaluable. We can have a local Leicester agent come out to you and view your property, offer advice and answer your questions along the way. A local estate agent can keep you updated with the sales process and will have contacts with local professionals such as solicitors. It’s not what you know, it’s who you know! We are happy to be paid when we have seen the whole process through from the beginning to the end. Not everybody is a natural at negotiating which is where we come in, let us do it on your behalf. If you don’t have the time we can conduct viewings for you which isn’t always an option with an online agent. So all in all, it depends what is right for you. If you’re happy and comfortable to take charge of the whole process then an online agent could be an option. 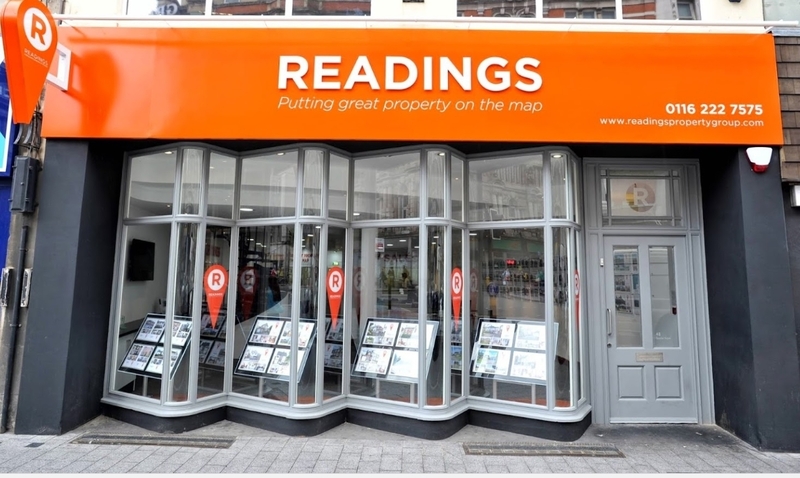 However, if you’d like advice, guidance and a friendly face then contact Readings, your local Leicester estate agent. Let us take the stress out of the whole process for you, call 0116 222 7575 for an informal chat to discuss your needs.